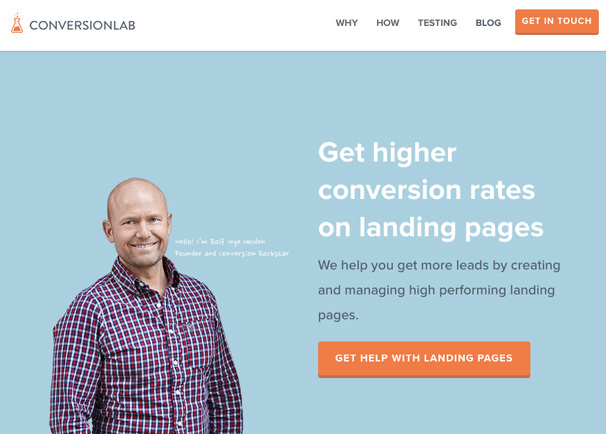 Believe it or not, a landing page can spell the difference between a high conversion rate for your PPC campaign and an absolute marketing failure. A landing page is a specially-designed page that makes it easy for your target to understand what it is you’re selling. Instead of just redirecting your visitor to your business website without warning, you can direct them to a landing page where they are led in an easy, step-by-step manner to complete the action you require. Crafting an excellent landing page is fundamentally different from writing a compelling email newsletter or building up a beautiful website. There are some boxes you have to check if you want to maximize your chances of success. Have a higher customer conversion rate on the products and services you’re offering. If this is the first time you’ve heard of a landing page and don’t know what to do, you’re in luck. We are here to help you set up effective landing pages that coincide with your website’s goals. 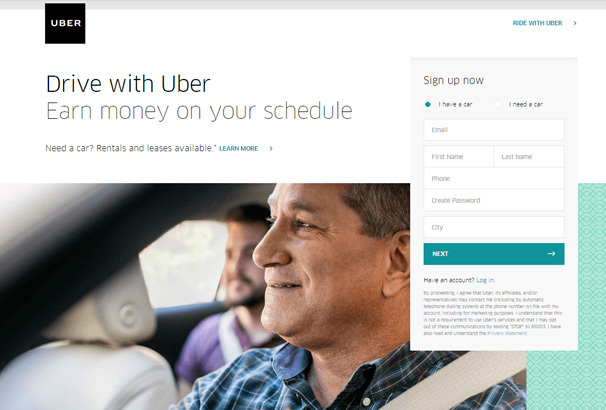 2 Why Use Landing Pages? 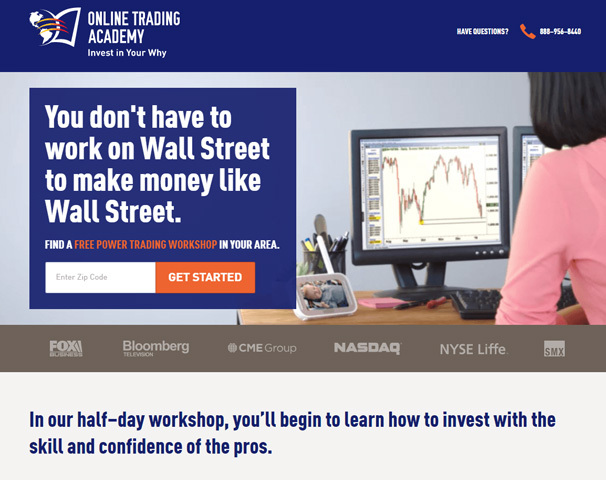 Click-Through Landing Pages. The goal of a click-through landing page is to convert the viewers to paying customers by engaging them with what your product has to offer, i.e., features and benefits. The final action usually involves clicking on a link leading to the purchase or signup. Lead Generation Landing Pages. The goal of a lead generation landing page is for the viewer to be engaged enough so they fill out a form. This form usually leads to a sales funnel or addition to a mailing list. Special invitation for a future product launch. An entry to a contest or a giveaway. Keep in mind that a landing page should be simple and straight to the point. It shouldn’t be overdesigned that the viewer is confused to what your brand is all about. It should be a straight path leading your customer to click the “buy” button or “signup” button or to exit out of that page. Maybe you thought that landing pages are just optional tools that can give you more sales. After all, isn’t a regular page the same as a landing page? The main difference between a regular web page and a landing page is conversion rate. Landing pages are created to specifically increase one’s conversion rate. Your audience might be confused about a certain page on your site, but they sure won’t be confused when faced with a no-frills, effective landing page. All your visitors get to see the same content when they arrive at your website. There’s no personalization or targeting. Landing pages allow you to target specific pages to different audiences – people visiting from search engines will have different triggers than someone visiting from Facebook for example. This strategy works especially well if you’re targeting multiple audience demographics. It’s easy to craft different landing pages that speak to each demographic and compel them to take specific actions. Not having landing pages will scatter your audience all over your site, which makes it hard to actually make big changes to increase your conversion rate. If you do happen to update your website, chances are your whole audience will be affected, which can lead to a lower conversion rate. Changing a landing page is much faster than doing the whole website. You can pull out the landing page and tailor it to a specific audience without pulling out your entire website in the process. 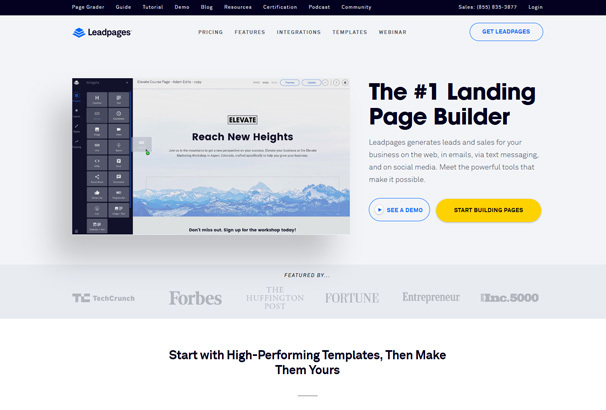 With the right landing page tool ( see below for our recommendations ) you can carry out tests for different elements on the page and determine the winning formula. Tests to carry out include images, button colors and sizes, headlines, fonts, placements and so on. 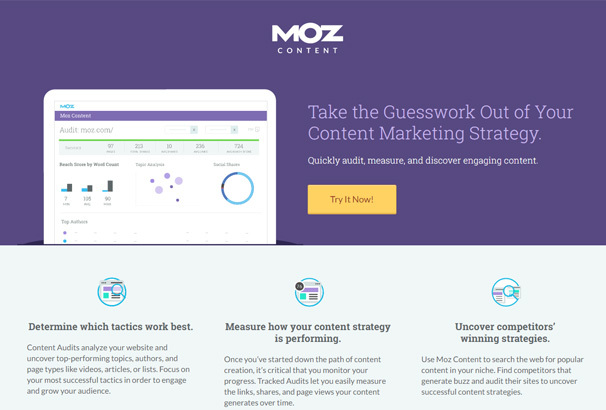 Most landing page tools will feature built-in A/B testing tools for this purpose. The end result is that the tool will show you the winning option from your tests. You’ll have access to reporting tools that give insightful numbers and check to see whether you’re converting at a higher percentage than before. Always trust the data rather than your preconceived ideas or “hunches”, the results will often surprise you. A seemingly small change like a button color or heading font can have a dramatic effect on conversion rates. All the things you start need goals. Any online marketing campaign will need a goal. Your landing page must have a clear, specific and concrete goal or else it is doomed to fail. This step is so important that you shouldn’t even think about what your landing page should look like unless you have a set goal in place. Put in what you expect your landing page to accomplish so you’ll gauge whether it’s a success or not. These expectations can be based on a number of factors- anecdotal evidence, previous experience, etc. You’ll appreciate having a baseline rate from which to gauge your landing page’s performance with. Naturally, it follows that your goal should include tangible elements such as the number of conversions or the people who successfully complete your suggested actions. As we mentioned earlier, your landing page should be simple, clear and to the point. Eliminate the fat such as extraneous information. These might distract your visitor from the real goal you have for them, and could potentially lead to a lost sale. More than ever, it should be totally convincing. The trick here is to give your customers what they want the fewest possible words. All words you put in should lead to your overall purpose. The benefits are clearly stated, the call to action is simple and strong. Have a strong call to action at the end. It’s one of the most important things that make up a successful landing page. Your call to action should be directly tied in to the end goal. The entire content of your landing page- your images, the layout, the body and the headline should lead to this single point. 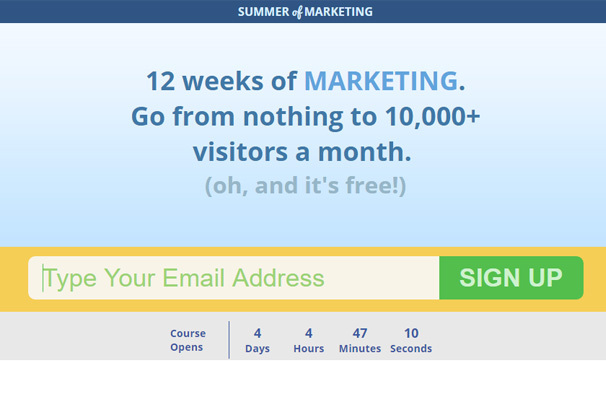 Call to actions usually appear at the end of the content, but in landing pages, it should appear near the top. This eliminates the need for your visitor to have to scroll through the content to see where he or she needs to go next. If they miss it, then spread call to actions throughout the rest of your content to make sure they see it. The more words you put in, the more call to actions you should include. Less design is more. Yes, you’re seeing it right. Minimalism is the key to a clutter-free conversion. Look for simplicity instead of being aesthetically pleasing. Don’t forget to tie the design elements of your landing page to that of your main website so your branding comes through. Focus on the look, the feel, the font and the color schemes. 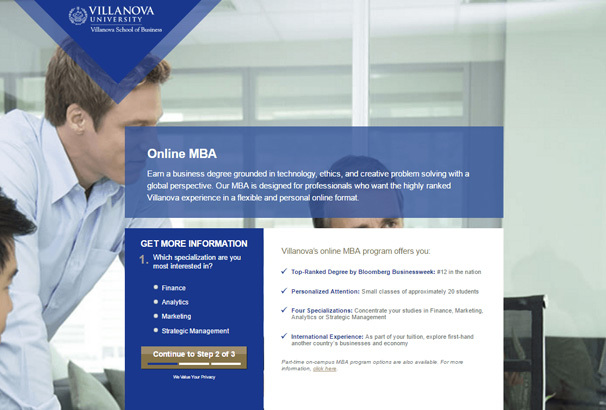 In this section we will look at some tips for the design of your page. The bigger and the more obvious, the better. Show off the opt-in form or the that big button that says “Buy Now!” so your visitor knows exactly what it is you’re asking for. Take the active stance and use action words on where it matters most- the headline and the copy. How does this one work in your favor? Well, studies show that pictures of people often allow a person to relate to the product or service being offered better. Use them sparingly- one or two should make that impact. Avoid any other visual clutter that detracts your audience’s attention to the CTA. If you’re offering a free ebook, then it should make total sense that you build a landing page that makes your audience download a free copy of that same ebook. Don’t make them search for it or make them read through a long-winded content just to get it. No matter the goal you have in mind, you’ll need to deliver the message straight to your audience when they see your landing page. Make them take action by telling them what they can get and how it can benefit them – state the benefit simply and clearly. Trust is an essential part of getting your visitor to take action, and more so if you’re asking for personal or payment information. Give off the vibe that you’re trustworthy by including glowing reviews and testimonials where it can be plainly seen. 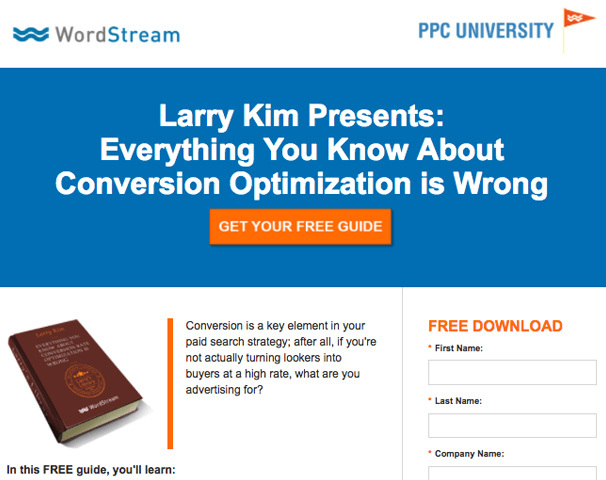 There’s not one solution for creating an effective, highly-converting landing page. Like great things, landing pages are a constant work in progress. The most effective design in one niche may not work as well in other niches. In this case, then you’ll need to go through a trial-and-error process. All those time spent creating your landing page can go to waste if the form doesn’t work. It’s absolutely essential to test versions of your landing page and be able to determine which one is the best performing page among all of them. Skipping out on this will cause you to lose potential customers. Also, make sure to try out the opt-in form live to see if it’s working 100%. Choose any of the tools recommended above to see the important numbers such as your conversion rate in relation to the landing page on display. You may be pleased to find that these seemingly little things matter in the end! Elementor is a fully-free, open source page builder that gives you everything you need to create a good landing page. Elementor can be utilized to design custom post types and pages; you can also incorporate your favorite themes here. No Coding Needed. 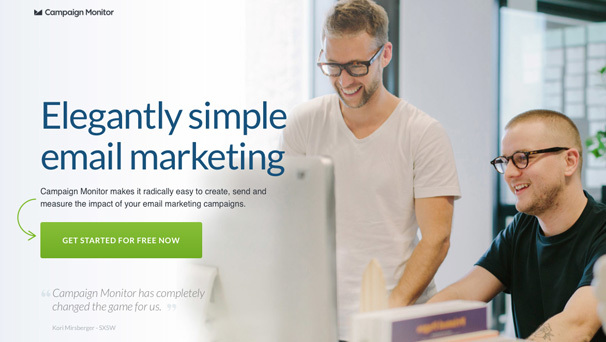 Craft beautiful landing pages without a shred of coding skill. 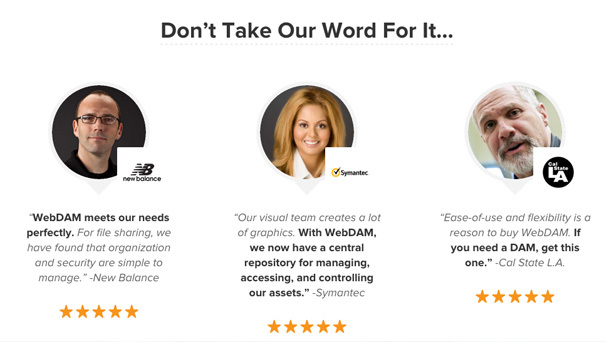 The end result is a compact landing page that’s optimized on all types of screens. Easy to Use. Every Elementor control has been chosen to lend the best possible user experience available. Design your landing page in record speeds. Quick and Responsive. Drag and drop design elements without waiting for it to load. 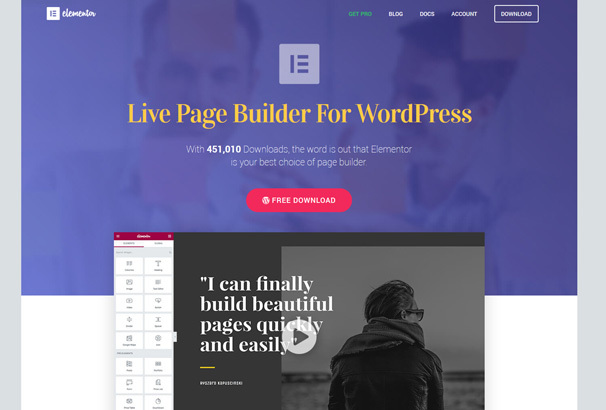 Elementor is a full frontend page builder boasting real-time results. Total Layout Customization. You’d like simple, but not too simple. Generic page designs will put off your audience. 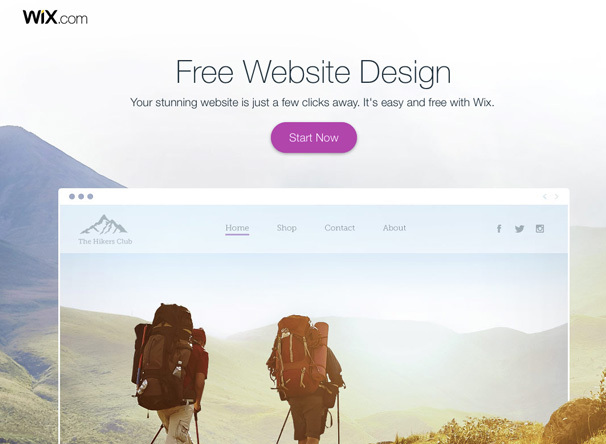 It’s time to show your brand design on your landing page. Control various sections of the landing page by changing the margin, padding, or by resizing columns and shifting content positions. You can also choose from many viable templates that cater to any and all niches. 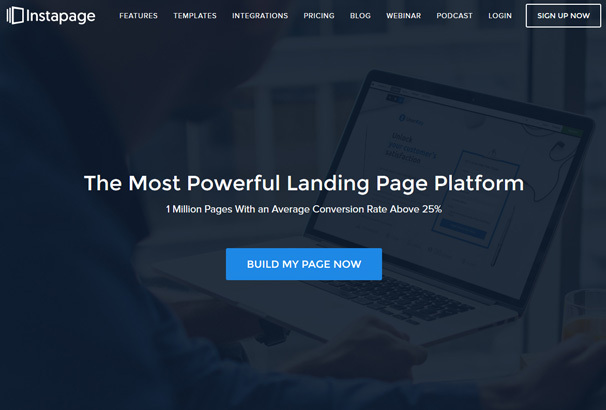 Leadpages is one of the best tools to use for increasing sales and leads for your website. It is versatile enough that it can be used on SMS, email and even social media platforms. You can select from hundreds of available landing page templates, each catering to a specific niche type. All of them are optimized to get your viewers to either sign up for your free offer, join your mailing list or to buy your product. 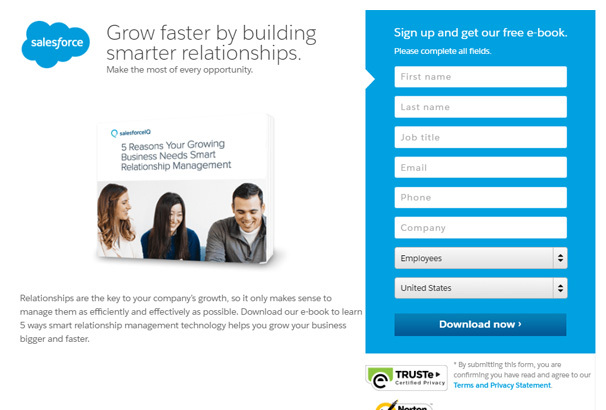 Leadpages come with a powerful set of features you can use to grow your business. It’s the only one of its kind to do a lot of things- collecting invaluable information (leads, customer contacts) via email, SMS, social media, pop-up forms and landing pages. Everything you need is here. Creating your next marketing campaign is easier than ever, thanks to a wide host of available optimization tools and an intuitive interface. 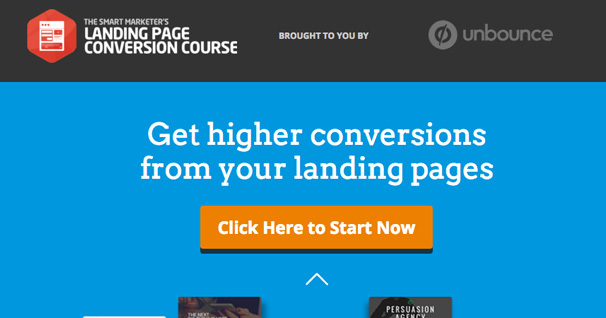 Instapage boasts 4 steps you can take to create higher-converting landing pages. The Build Mode allows you to create the layout of the landing page you have in mind. The intuitive click-to-add interface lets you add as you go along without ever having to type a single line of code. The Integrate Mode connects you to optimization, social, email marketing and CRM tools, all without needing programming know-how. The Deploy Mode launches your built landing page and makes it like a part of your main business website. The Improve Mode offers comprehensive A/B testing tools and a control panel that will allow you to monitor visitor behavior and compare conversion rates to see which version performs best. Perhaps the easiest tool that one can use to create landing pages. 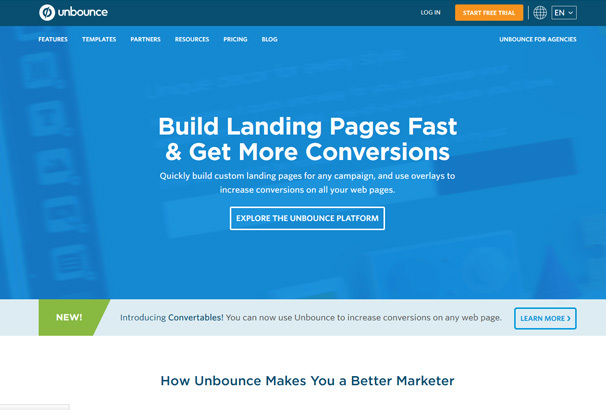 Like all the others in this list, Unbounce will work with you and not need any single line of programming code. Need a custom landing page for a certain niche? No problem. What’s more, you can put in overlays that optimize conversion rate on all your web pages. Best practice templates are available; you can also create a unique one from scratch. The pricing is flexible. Unbounce partners up with Google Optimizer Services for testing purposes, Google Analytics for traffic monitoring and KISSinsights for collecting user input.